Stay motivated by training with a buddy or two or three. 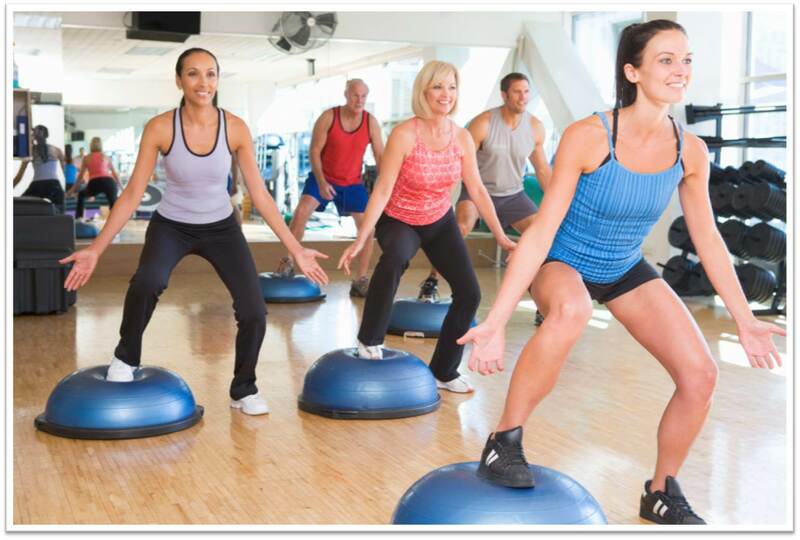 Group training includes all of the benefits of one-on-one training at a smaller price. You will train 3 days a week with several other guys/gals of your fitness level. -There is a monthly gym membership of $34.95. -There is also an initial sign up fee of $35, but no more added expenses. -You can cancel your membership with a 30 days notice. -Group training is discounted. You need to come on a regular basis. -Missed sessions are non-refundable. You will not be credited in any way for missed sessions.